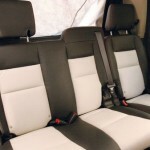 Tips for Choosing Excellent Ford Seat Covers! 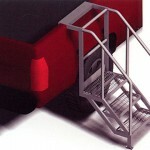 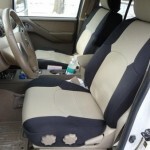 Reviews on Nissan Frontier Seat Covers: Impressive and long lasting! 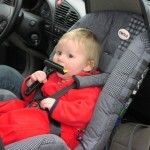 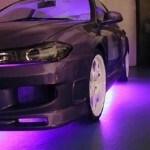 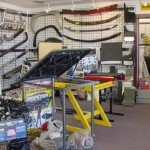 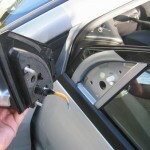 Why Auto Accessories are Important? 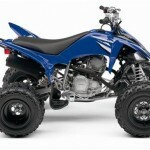 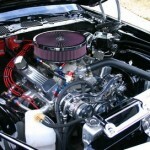 Tips to Start a Hot Engine in Summer!